Or, were perusing the pages of a home design magazine – but realized you didn’t have the $50,000 budget to blow on a full remodel? You see, when a kitchen NEEDS upgrading, or a “refresh” — and there’s no big reason to change the floorplan or the cabinet layout, the best value option is called refacing. You can easily bring your “old space” into modern times with a simple kitchen reface.It heeds INCREDIBLE results, and it’s a fraction of the price of a traditional makeover – but will still leave you with the kitchen of your dreams. If you want a small change that makes a huge difference, you need to think about what kitchen cabinet refacing can do for your kitchen. 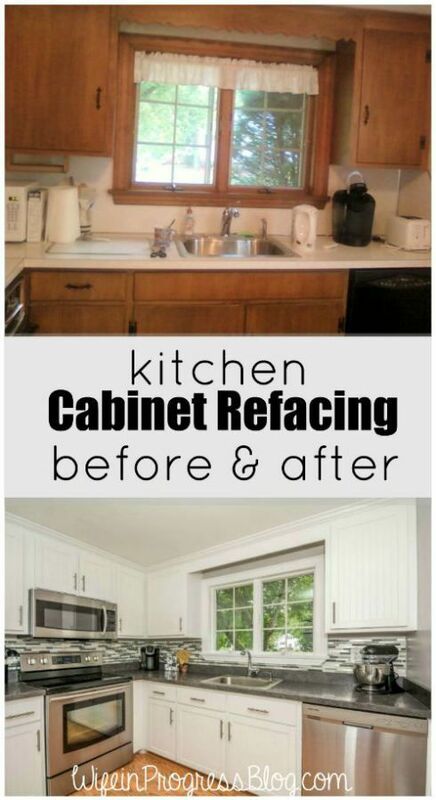 So What Is “Kitchen Refacing”? 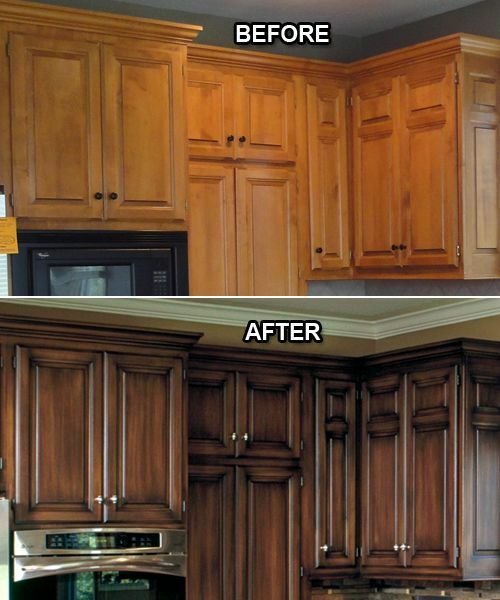 A Kitchen Cabinet Refacing is essentially a refresh of your kitchen, by changing the look of your cabinets! If your kitchen cabinet backs, sides, and shelves are solid, and if you are happy with the basic sizes and arrangement but just don’t like the way they look, cabinet refacing is an incredible option. 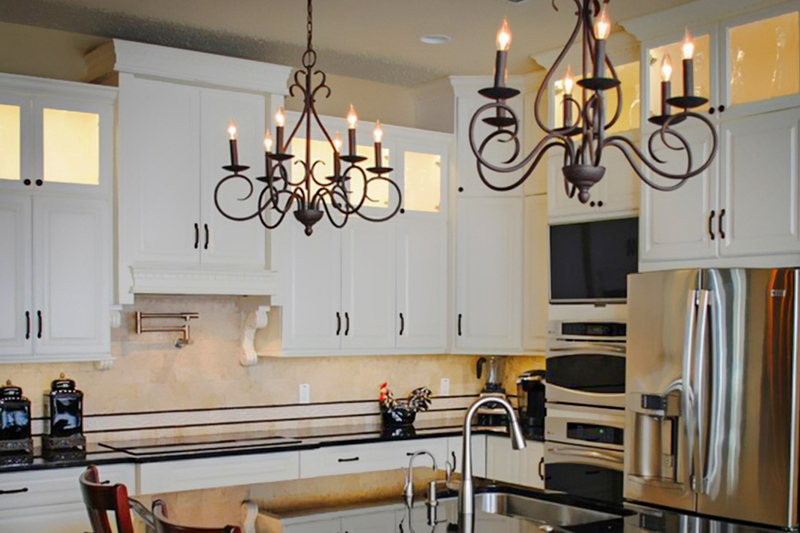 When refacing kitchen cabinets, we’ll remove your cabinets’ doors, paneling, hinges, and pulls. Then, we apply a new face (also known as a veneer) to the cabinet surfaces and attach brand new hardware. 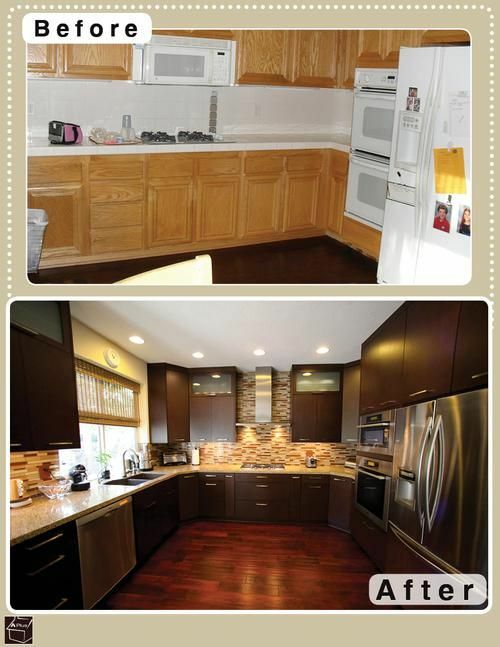 You can completely change the look and style of your kitchen when you reface your cabinets! It’s incredible what a simple reface can do. Cabinet refacing is much faster than a complete renovation, so the time your kitchen will be out of commission is much shorter. This is ideal for a busy home. In fact, the professionals at Leverette can have a new kitchen completed for you in under a week! Imagine walking into what feels like a NEW kitchen in just 7 days? Though refacing can be a DIY project, the amount of money you save by doing it yourself may not be worth the effort, and there are many chances to make mistakes. In many cases, a professional refacing job will typically cost about 25% less than a full remodel. We can give you the RIGHT quote once we see what we’re working with, and what kind of end result you desire. Like many matters of renovation, it’s really up to you. If you feel like you want a new look for your kitchen, but don’t want a COMPLETE renovation, and want a quick refresh – then yes, you should contact the professionals and see what they can do for you. At Leverette, we’ve dealt with kitchens of all sizes and shapes, and we know exactly how to get you the result you want on time and on budget. Email us or give us a call at (727) 222-0695 for a free consultation.